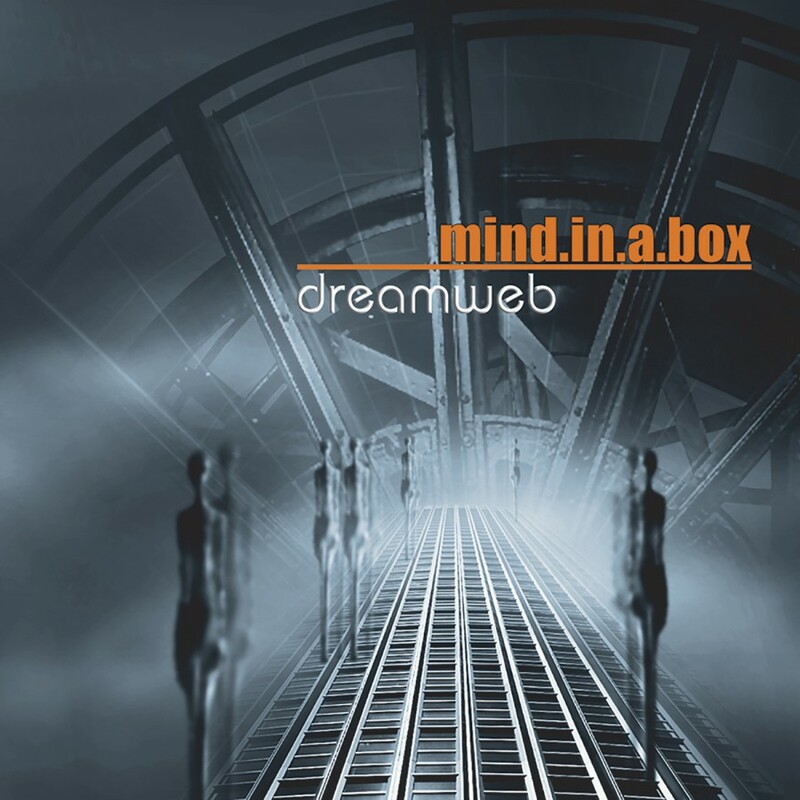 We have been returned to the Dreamweb. 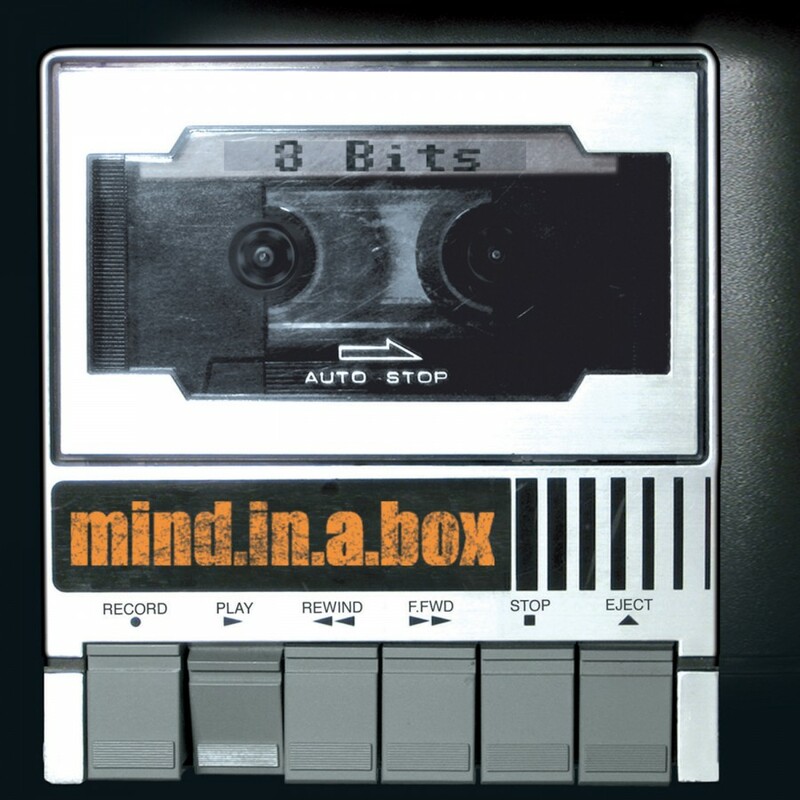 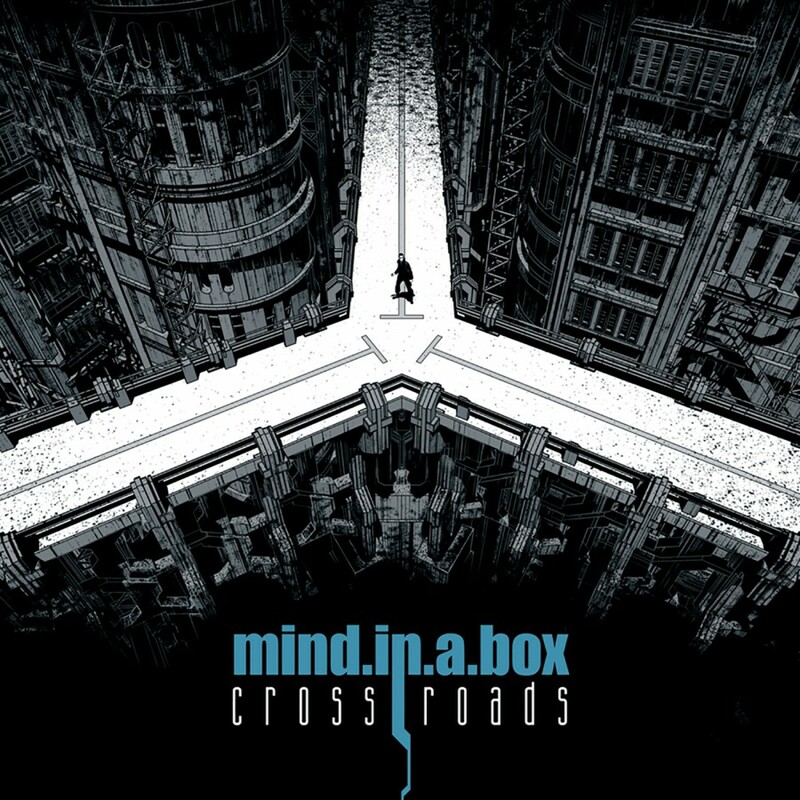 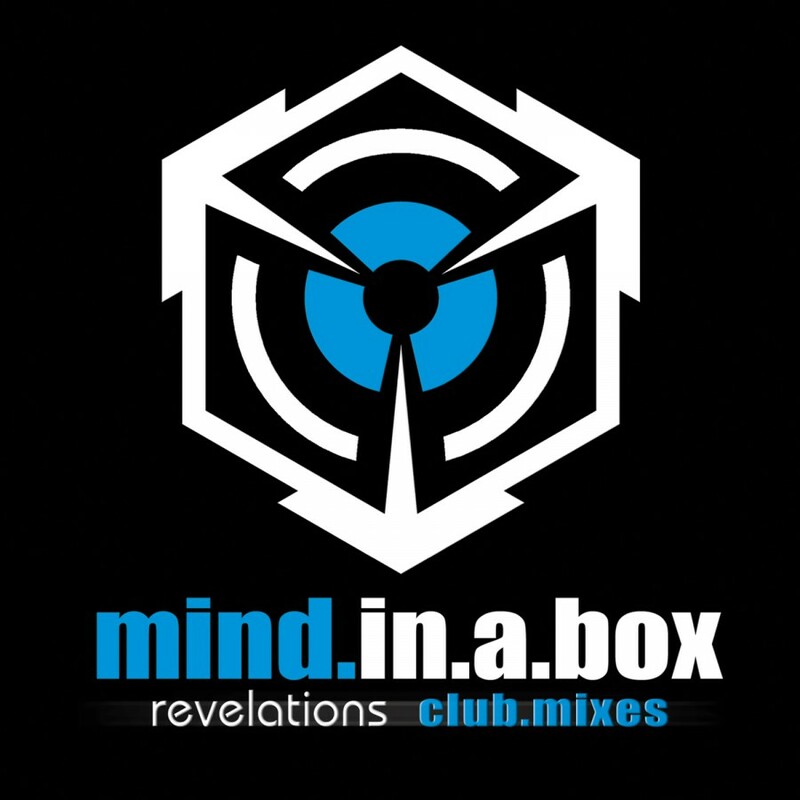 mind.in.a.box's albums, Lost Alone, Dreamweb, and Crossroads created a world of electronic intrigue in a twisting, dark world. 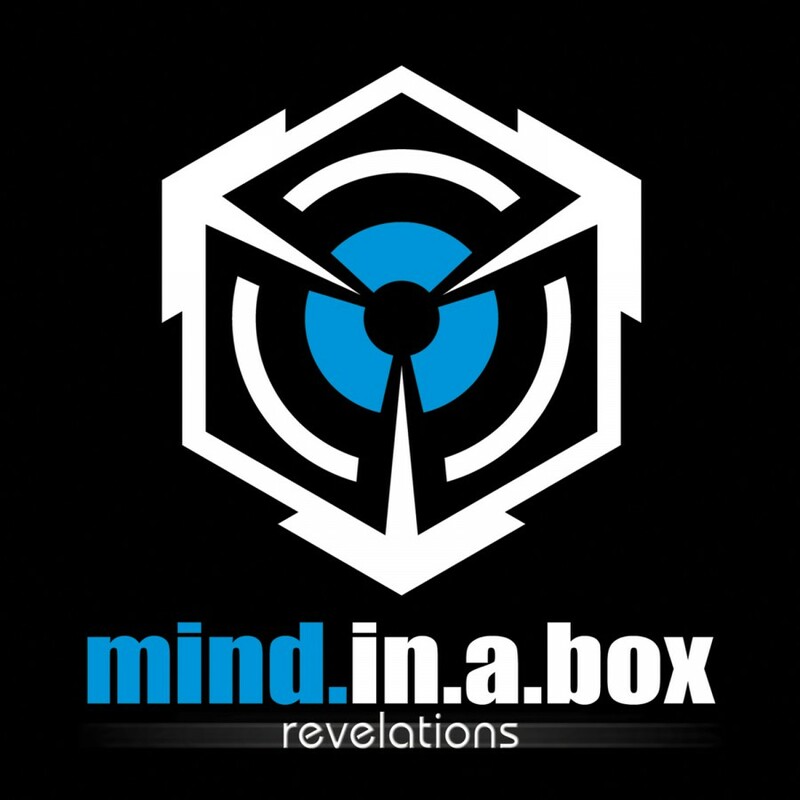 mind.in.a.box garnered praise from critics for their innovative, hard to categorize sound and story concepts. 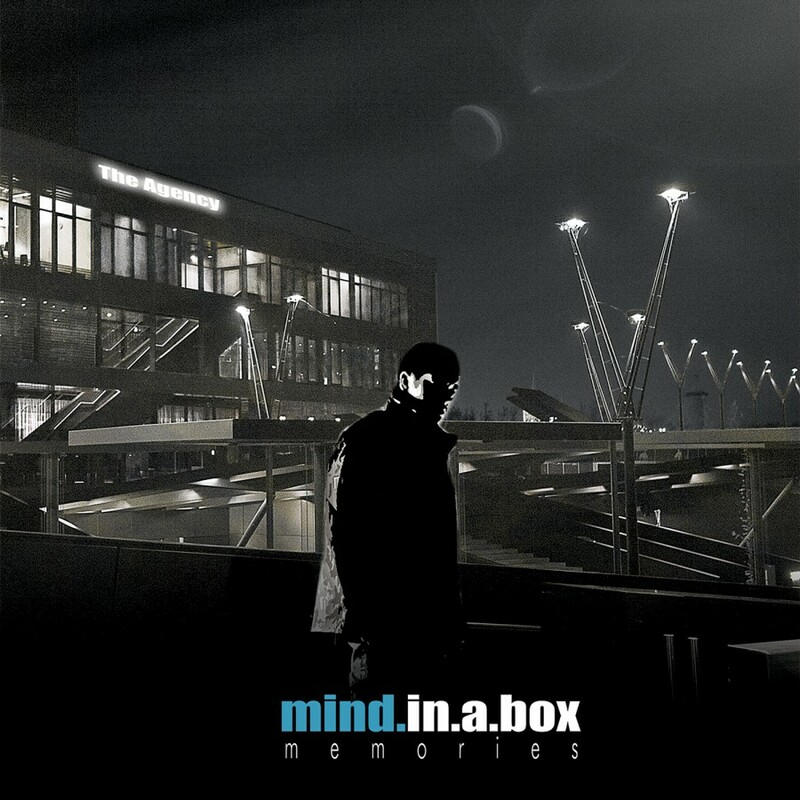 Instead of simply creating songs, mind.in.a.box pulls you into its world and stories, And over the arc continued on the new album Memories, we are taken once again into the dystopian world of Mr. Black and the mystery of the Dreamweb. 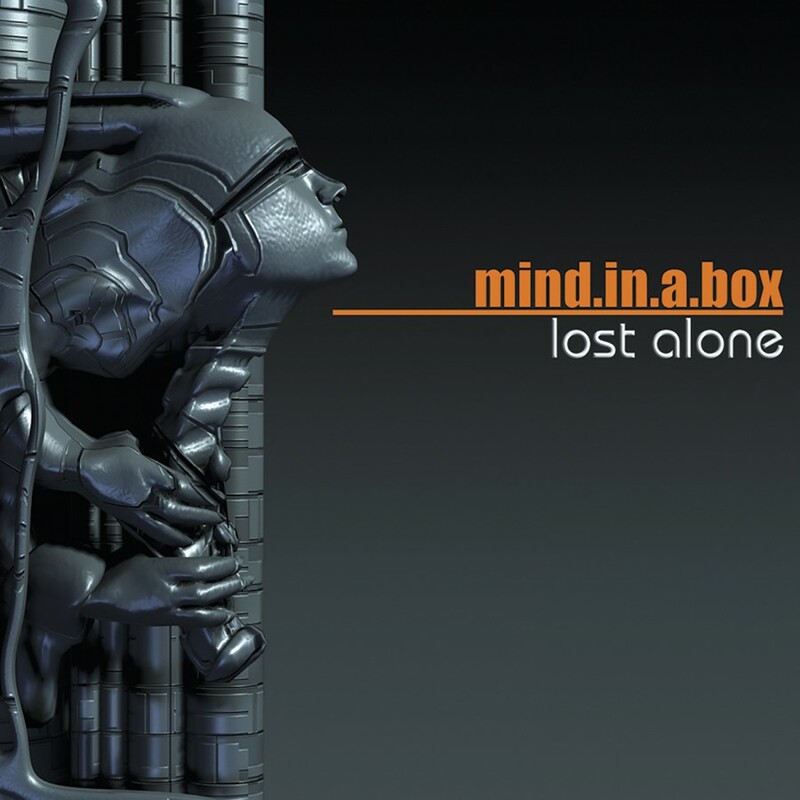 The band uses the narrative to further explore themes of solitude, fear, self control, ego, and loss. 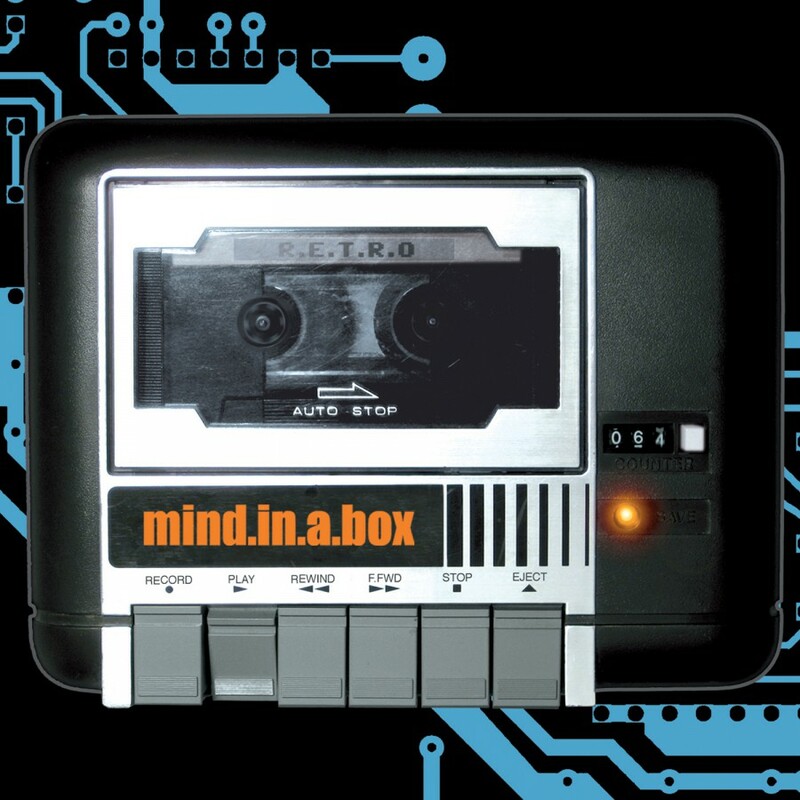 With the dense, complex electronics MIAB is known for, the band masterfully creates moods and mixes them with highly danceable tracks to create a complex musical journey.